Sorry it has been so long. 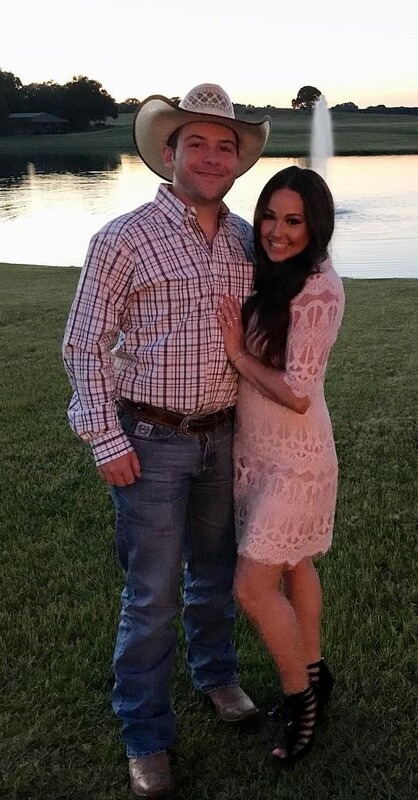 This Texas weather hasn't provided me with much sunlight for photos. But enough with the excuses. 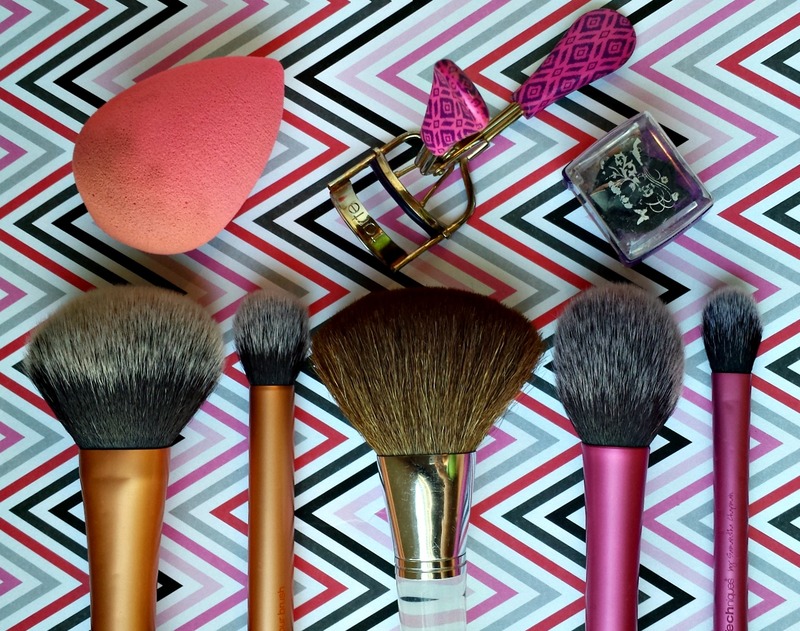 To conclude this 2 part makeup bag segment, let's get in to my tools of glam! Beauty Blender- Buffs foundation into your skin giving an airbrush finish. I find that cold water works best. Sponge expands more. 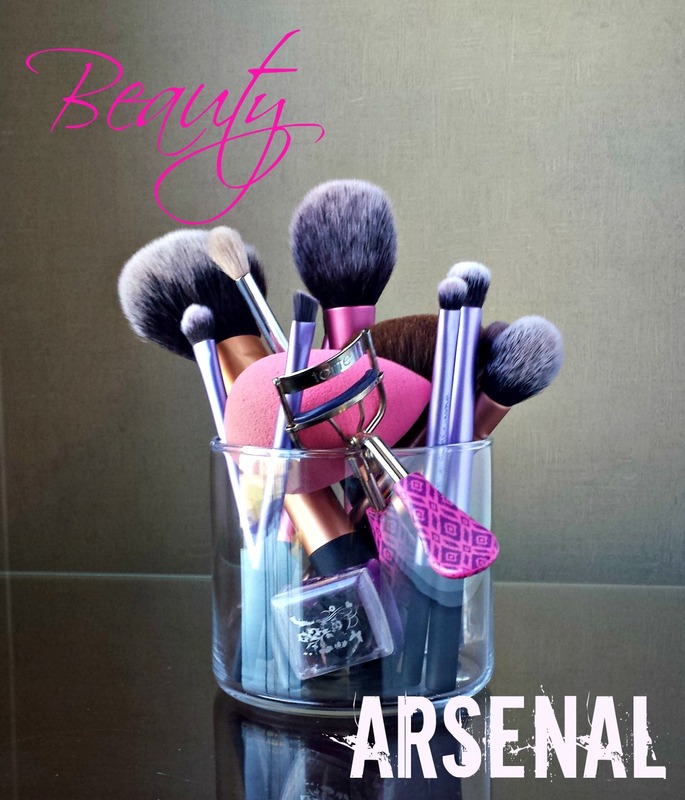 Also the sponge soaks up less product than brushes, giving your foundation fabulous coverage! Oh and it's a breeze to clean this out before or after every use. Bye bye bacteria. Urban Decay Grind House- The only negative to the 24/7 eyeliners is sharpening. Blah. Real Techniques Powder Brush- This brush is so thick and full. Makes it quick and easy to set your foundation in place. Real Techniques Contour Brush- I use it to sculpt my nose and cheekbones with bronzer. Remember, tapping off the excess powder is the difference between looking like a Queen and a drag queen. Clinique Bronzer Brush- Use it to blend out my contour and apply bronzer to my temples and jaw line. Real Techniques Blush Brush- Dome shape is great for applying directly on the apple of your cheek. *Pull from hairline to the rounded part of your cheek for a natural pinch of pink. But if you're going for the Princess Kate Middleton look, try applying small circles to the apples and dragging it straight back to your ear. Real Techniques Setting Brush- Allows perfect light handed application of highlighter to my cheekbones and down my nose. Sigma E35 Tapered Blending Brush- You need it. Go buy it. Gives the perfect definition to your crease. Urban Decay Naked 3 Brush Double Ended Flat Shader and Dome Brush- Love the Dome end if I'm only wearing one eyeshadow. Blends through the crease without extra effort. Real Techniques Base Shadow Brush- Pointed thin shape allows you to blend out shadow in the outer V.
Real Techniques Deluxe Crease Brush- For highlighting under eyebrows and blending up crease shadow to make a smooth transition. Real Techniques Shading Brush- This little baby kicks up your smokey eye look. Great to apply shadow super close to your lower lash line. Real Techniques Brow Brush- Use it to set my eyeliner with eye shadow so it doesn't budge. Random Walgreen's double ended Pencil and Blending Brush- I use the pencil end to apply eyeshadow deep in the crease to create a perfect outer V shape. 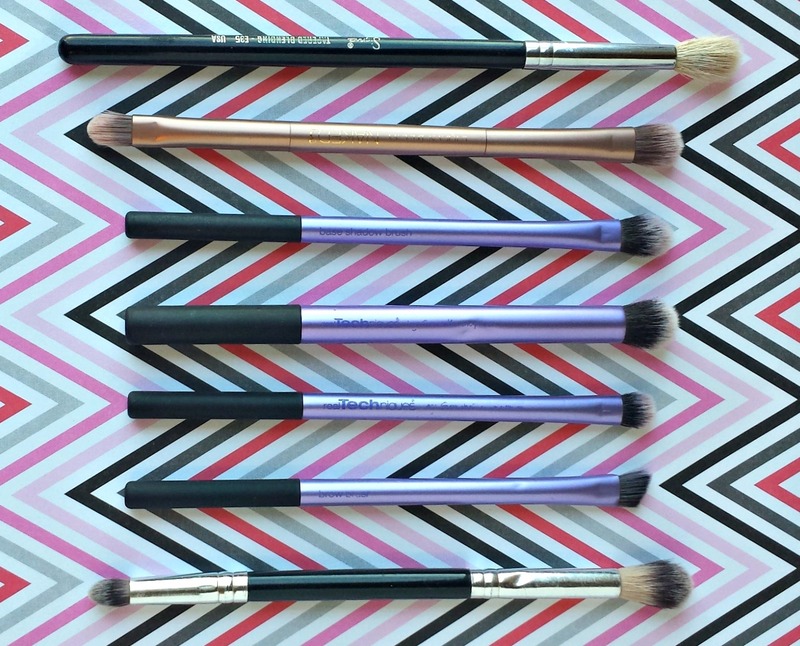 You'll never have too many blending brushes. Typically use this one clean just to sweep over my eyes to make sure there are no harsh lines. You can find Sigma Brushes online through this link. Real Techniques brushes can be found at Ulta and Drug Emporium. Beauty Blender, Tarte eyelash curler, and Grindhouse pencil sharpener are all from Sephora. OBVIOUSLY this isn't a streamlined makeup bag. I have no shame. This girl loves her products. But fear not! A minimal makeup post is right around the corner. Thanks for sifting through my bag with me. Subscribe and check out my social media sites. Links in the sidebar. Happiness is a choice, choose it everyday.